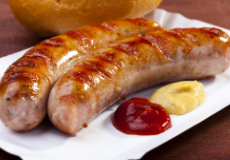 Just imagine….. You can eat a hot dog and actually know what is in it. 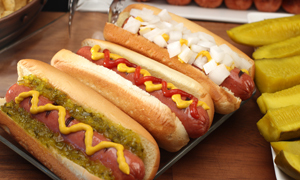 We searched high and low for the perfect all natural hot dog recipe and this is it! These juicy jumbo hot dogs come four per each 12 oz. package. and fire up your tastebuds!